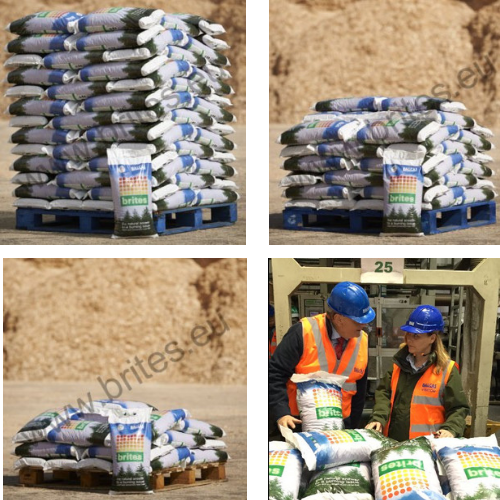 brites are UK produced high quality pellets , manufactured sustainably from virgin wood residue as a co-product of Balcas’s saw milling process. The original timber is either spruce or pine locally sourced from sustainably managed forests, accredited by the Forest Stewardship Council. 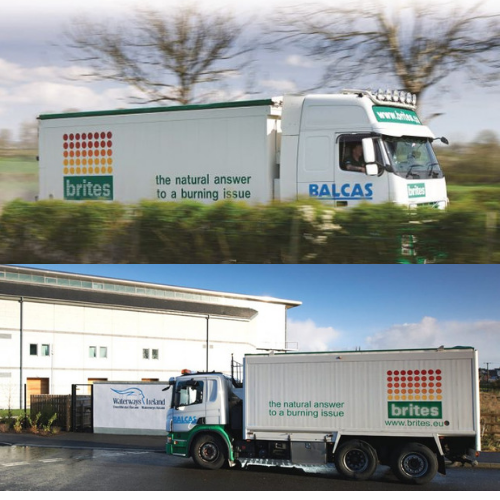 No waste or recycled wood is used in the manufacturing process of brites. NI & Ireland – any size delivery – you can order and get a quote for any size delivery online. England, Scotland and Wales – you can order and get quote up to 5 tonnes. Anything over 5 tonnes please call your local representative. Suitable for burning in pellet stoves and boilers.